You forgot the times when you had beautiful patio, driveway, or fence? It looks broken and too dirty most of the time? Don’t worry anymore, as you can count on specialists that will refurbish your patio, driveway, and fence in a pretty short time. If you want a high quality refurbishment service, then you can trust our company. 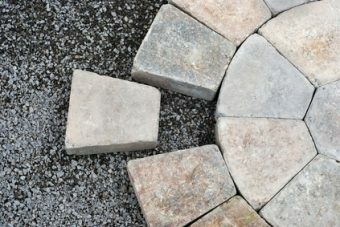 We specialize in patio, driveway, fence installation and renovation. We believe that a real refurbishment professional is the person who is able to achieve a long-term result rather than make an effect that will last for a week or two. So the next time you will need to get your patio, driveway or fencing refurbished, call us and we will do our best to enhance the outside look of your home and make it look all new. Our services are not expensive, but the quality is one of the best in the market.